The equipment of highest quality with SWING technology. What does it mean? During exercise the machine sways! That's the right thing which makes your exercise interesting and funny. 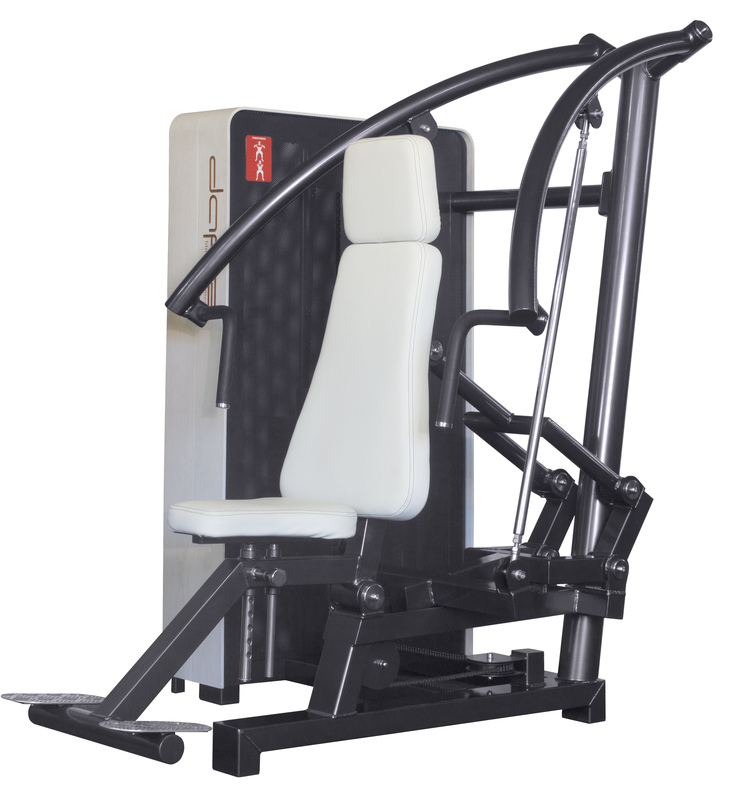 The machine is very friendly to your body and serves as prevention against injuries.